As the office fills up with flowers, chocolate, and balloons (can we stop with the balloons? ), it's tempting to feel left out. The problem with Valentine's Day is that we don't all have a Valentine. But drop that sad thought. If you don't have a Valentine at home, so what? You most definitely have one at work. 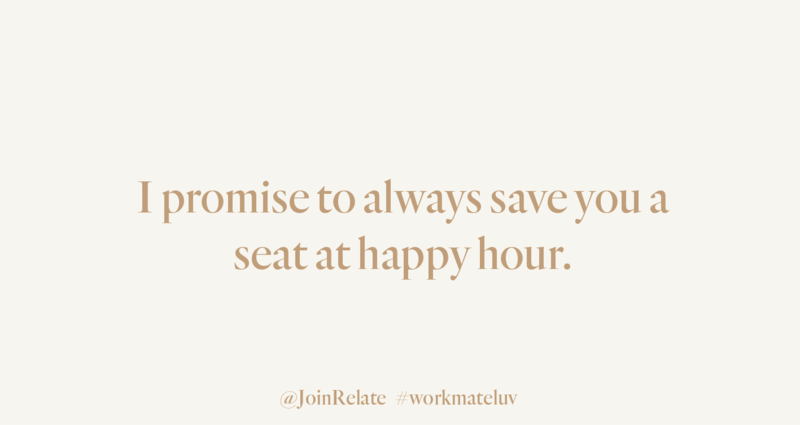 That person who saves you a seat at happy hour. 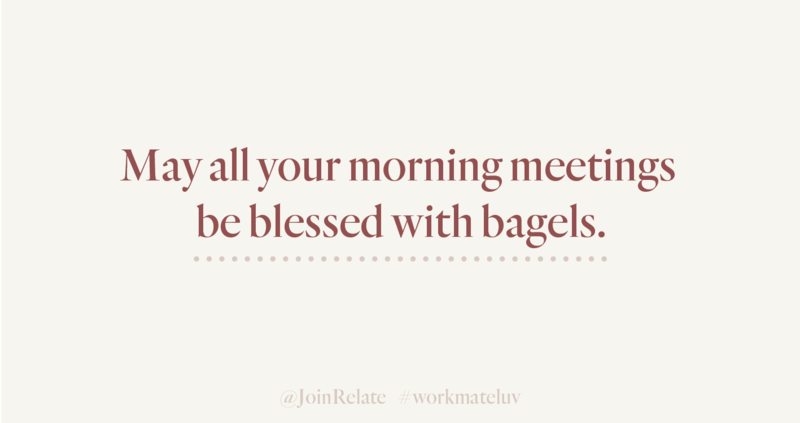 The coworker who shines a spotlight on you in meetings. 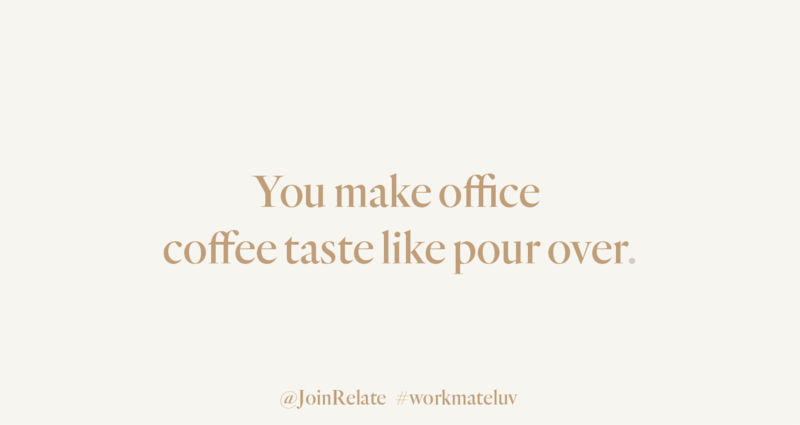 That workmate who always makes coffee the way you like it. 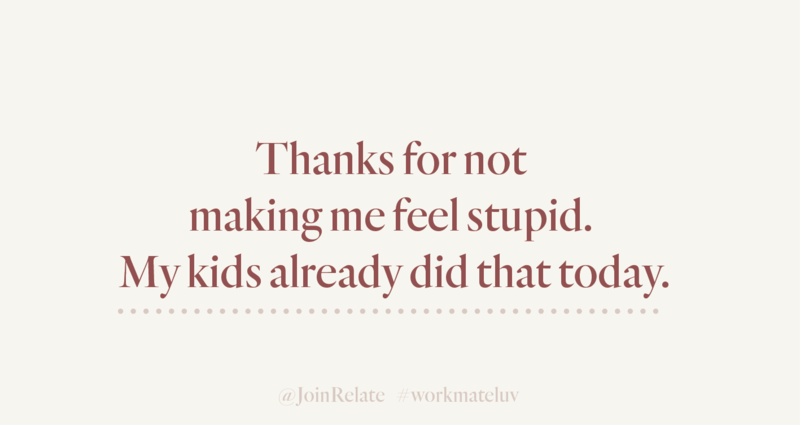 All of these people brighten your work day. Plus, your workmates are with you 40-50 hours a week. Now that's a committed relationship. 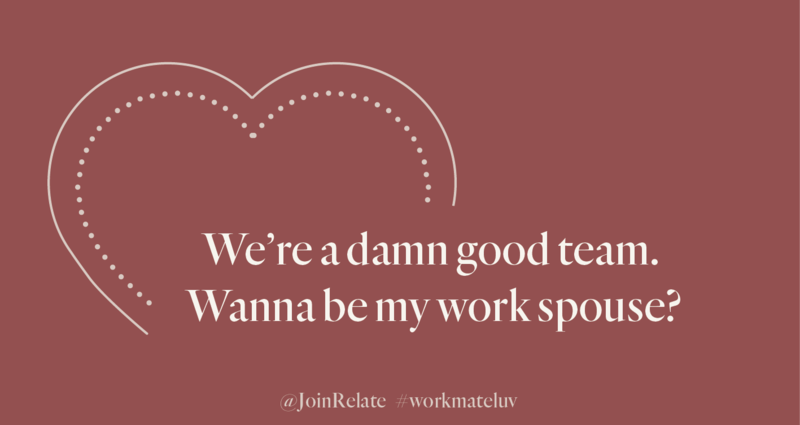 This Valentine's Day, give those special coworkers a dose of #workmateluv by sending them a card via email, Twitter, or Facebook. Remember, flowers die but the Internet is forever. Are you wildly popular at work? 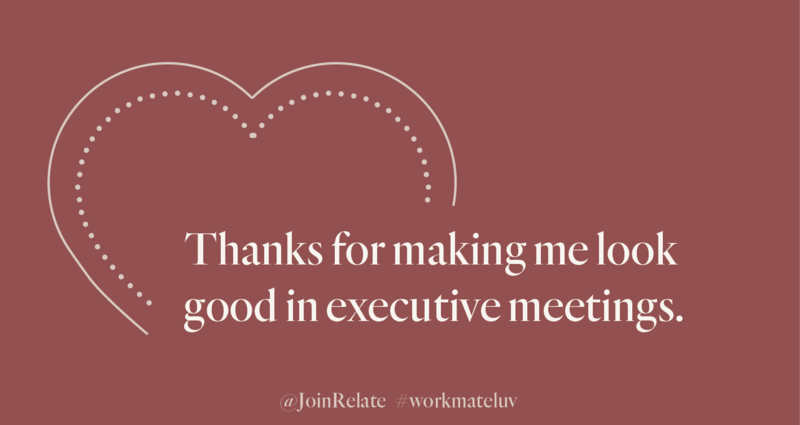 We've got you covered with extra #workluv cards here.